Μicrodermabrasion is one of the most contemporary methods of Aesthetic Medicine for the skin renewal. It actually is a preventive and reconstructive treatment, which fights back the skin damage by the aging process, providing stunning brilliance and deep renewal in a completely natural way. The Microdermabrasion is an effective and soft treatment of facial, neck and neckline skin renewal. It is a method that aims to remove the external layer of skin through the mechanical exfoliation of its dead cells. Through a slight injury on the skin surface caused by the Microdermabrasion device, skin renewal is achieved, as well as mitigation of fine superficial wrinkles and mild depigmentation alterations. Microdermabrasion is a treatment that takes advantage of technology and relieves our image from the unsightly skin dullness, providing brightness and renewal. 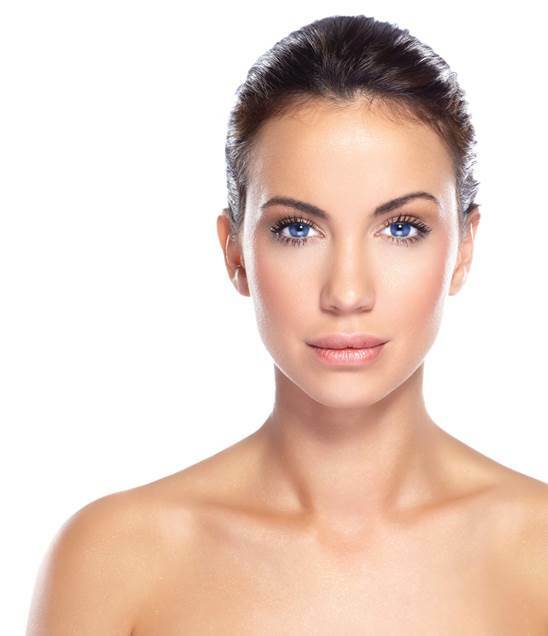 How is the Microdermabrasion treatment performed? Since there is one treatment procedure (i.e. exfoliation of the external skin layer), there are two different Microdermabrasion methods. This method uses microcrystals (either aluminium or aluminum oxide crystals), which are controllably ejected under high pressure from the device and bump with high speed onto skin surface. This results in the exfoliation and cleansing of the dead cells. This method is a new treatment succeeding in regenerating skin with the use of diamonds (microdiamonds) instead of microcrystals (smart peeling with diamonds). Diamond Microdermabrasion is performed with the aid of a special machine whose basic part has a stainless steel ring on the edge of which manufactured diamonds have been attached. This way the abrasive surface is created. The ring, which is on the head of the Microdermabrasion device is applied on the skin surface, while inside the ring pipe a negative pressure on skin is exerted through a special suction pump. As we drag the microdiamond swab onto the skin, a totally controlled slight injury it is triggered on the skin, by which the dead cells are removed, the pores are shrinked and the skin becomes smooth and clean. What is the Microdermabrasion mechanism that improves the skin texture? With the Microdermabrasion method, the keratin layer of skin is removed and specialized renewal cells, named fibroblasts, are activated in order to produce collagen and elastin, activating the natural healing procedure of organism. 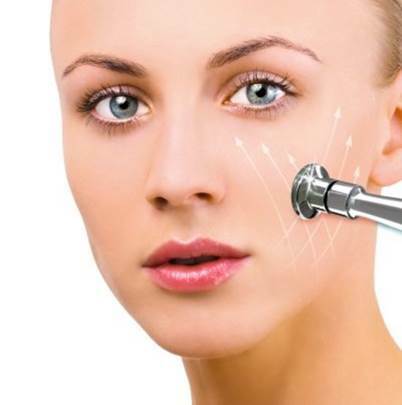 At the same time hyperemia is caused in the area where the Microdermabrasion device has been applied because of those slight injuries, which helps in the further skin regeneration. At the end of each session the removed dead skin cells (responsible for the dull, tired and therefore aged skin appearance) can be found on the head filter which is unique for each patient. Is Microdermabrasion performed on the whole face area? During diamond Microdermabrasion, given that there are three or four different heads (with smaller or larger ring diameter) we can safely approach all face parts, such as the periocular, glabella and nose area. Through this ring dead cells, sebum or other skin impurities are sucked without causing severe skin irritation. Furthermore, there is the possibility of determining the volume of the device for each area, problem and skin type (delicate and sensitive, more durable, etc.) since there is a suitable head which allows the treatment gradation. 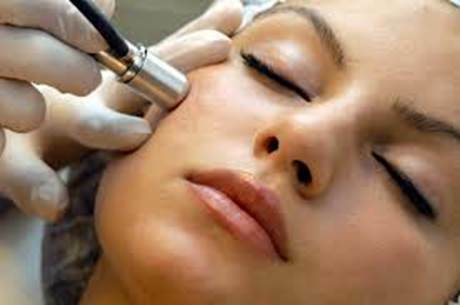 This treatment with this Microdermabrasion device provides a unique result, since the treatment is completely personalized. The same result can also be achieved with the microcrystals Microdermabrasion, since the set of microcrystals is able to accurately be applied to all face parts. Is it possible to perform Microdermabrasion in neck or neckline area as well? Of course. Since the philosophy of skin regeneration by the icrodermabrasion treatment has to do with the removal of the skin’s outer layer by its mechanical dead cells peeling, it is completely understood that the neck and neckline are key areas, which can benefit from the Microdermabrasion treatment. The Microdermabrasion is a painless method, appropriate for all skin types and for all year-round. Since the minor injury caused by diamond or microcrystals, concerns only the superficial skin layers and is very mild. In most cases application of anesthetic cream is not even necessary (as happens with other skin regeneration treatments). After what age is Microdermabrasion appropriate? Microdermabrasion is particularly against the photoaging and mild depigmentation deformations, as it has been proved that the frequent repetition of treatment smoothens fine wrinkles and improves superficial scars, as well as some forms of acne. Considering that a wrinkle takes about 10 years to be formed and appear on the skin surface, one could assume that the Microdermabrasion concerns older groups of people, which have already aging and scuff marks on their face. In contrast to the ascertainment above, it must be emphasized that Microdermabrasion treatment is applicable to all ages. Thus, Microdermabrasion at an early age can improve some forms of facial acne by deep cleaning and toning the skin of dead cells, while at older ages this treatment can soothe or achieve in preventing of the creation of small superficial wrinkles or mild depigmentation deformations. I am 32 years old. Can I undergo Microdermabrasion proactively so as to prevent wrinkles? Today there are various regeneration treatments, adapted and directed at younger age people who show mild signs of early skin aging. Microdermabrasion is one of the most modern regenerative therapies through which we can prevent future epidermal damage. How long does the Microdermabrasion treatment take? Each session lasts about 15-20 minutes, but in rough skin areas it may take a little longer. What should I expect right after the Microdermabrasion treatment? Should I do something after the completion of the treatment? After the completion of the treatment application, slight swelling and mild irritation appear, which subside relatively quickly within the first 24 to 36 hours. On the day of treatment, depending on the degree of irritation, it is usually recommended that the patient return home immediately after application and apply a moisturizing cream on the treated areas. The next day the patient is usually capable of going back to his/her normal activities, maybe using a light make-up. After the application of Microdermabrasion, it is recommended the patient frequently moisturizes the treated area, while direct sun exposure is prohibited without the use of sun protection for the next period of time. How often should the Microdermabrasion treatment be repeated? The number of sessions originally proposed, ranges from 2 to 4 repetitions (depending on the problem), with at least an interval of 3 -4 weeks. Then, since the skin is a dynamic tissue that can be easily damaged, in order to maintain our skin in a very good condition we recommend repeating the Microdermabrasion treatment every 3-4 months. 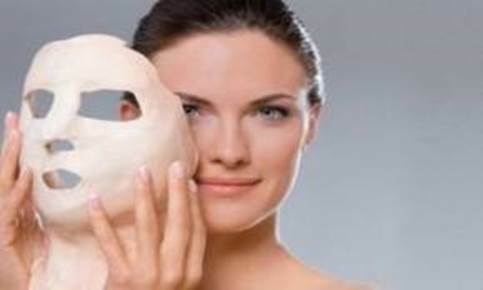 Frequent repetition of the treatment helps regaining skin vitality, softness and shine. Can Microdermabrasion be combined with another treatment? Given that Microdermabrasion achieves a very good skin cleansing and regeneration, we can combine this treatment with a deep tissue regeneration, which is achieved by injecting anti-aging treatment or regeneration Laser treatments. Microdermabrasion can be combined with Mesotherapy or with modern fractional photothermolysis Laser treatments (Laser Palomar Starlux 1540), thus achieving a holistic approach to facial anti-aging. Is the Microdermabrasion treatment safe? The Microdermabrasion treatment is strictly limited to the upper skin layers without penetrating at all into the deep tissues. 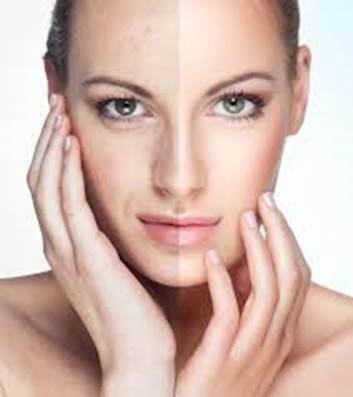 This makes the skin regeneration Microdermabrasion treatment absolutely safe and predictable. 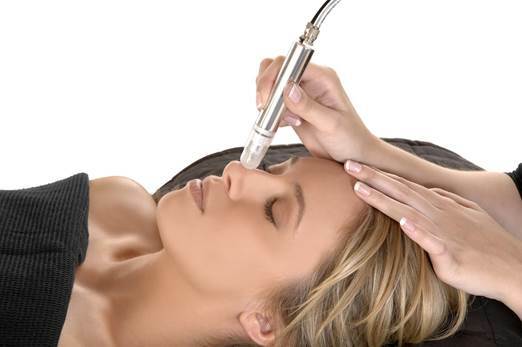 The diamond or microcrystal Microdermabrasion is a non-surgical treatment. 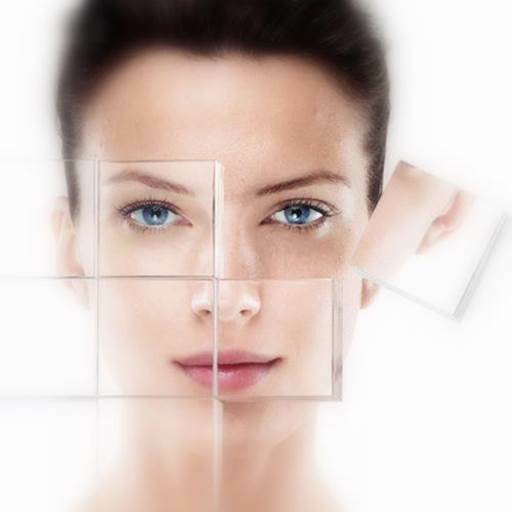 When it is combined with other non-surgical treatments such as Botulinum toxin, Hyaluronic Acid, Mesotherapy, regeneration Laser, depigmentation deformations Laser, thread veins Laser treatments etc. It can be applied to all ages attaining a highly safe and impressive result. It stimulates, soothes and revives skin through a perfectly controlled, deep cleansing of dead cells.